Simply the best vacation ever! 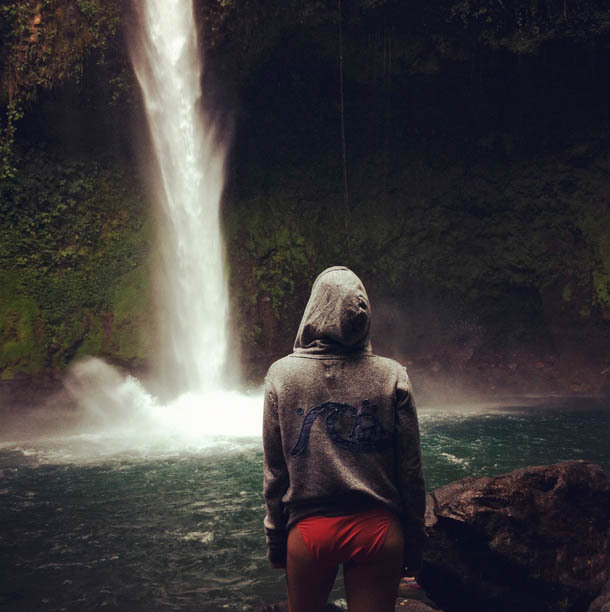 From volcanoes to zip-lining, atv tours, hiking, hot springs, waterfalls, turtle watching, surfing, and more. This vacation was a-ma-zing. More pics to come. P.S. You can now follow me on Instagram right here! P.P.S. Oye, fb better not ruin Instagram!